We are WOW twinsies today! Excellent choice. Have you read the Spiderwick Chronicles? But I totally agree that the White Cat trilogy is genius. Black Heart ended everything so well. O neat. Makes me think of Coraline. I am in LOVE with the Curse Workers series as well. I think it is one of the BEST stories I've ever read in any medium. So good. 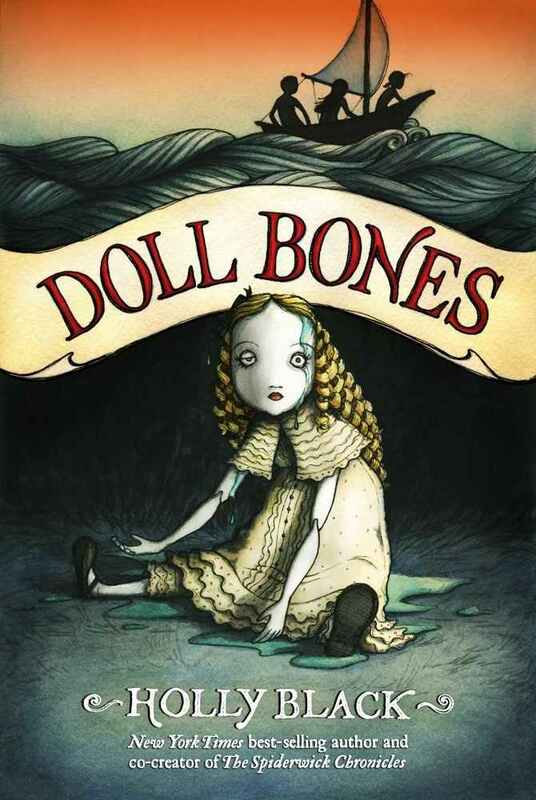 I've never read much Middle Grade, but I'll check Doll Bones out if Black wrote it. sounds very good! I like a creepy story here and there. I have yet to read something by Holly Black either, which is horrible I know! I love Holly Black and I can't wait for Doll Bones!